March 2019 – June 2019: Exhibition „The Towers of Babel” at CAFFÈ A CASA in Vienna. December 2018 – March 2019: Exhibition „Undercover“ at CAFFÈ A CASA in Vienna. July – November, 2018: Exhibition „La Primavera” at CAFFÈ A CASA in Vienna. June 12, 2018: Diashow New York / Venice with accompanying concert by “impro chor 1060” (Director Nika Zach) at “Kunstraum 4 HG 4” in Vienna. April/May 2018: Single exhibition “Death of Venice” at Ikona-Gallery in Venice. February 2018: Publication of a new German edition of the bestseller „Bittere Pillen 2018 – 2020“ by Kiepenheuer & Witsch, Cologne/Germany. February 2018: Publication of a series of three articles in the German weekly paper „Die Zeit“, about the tax evading tricks of multinational companies. December 2017: Single exhibition “Death of Venice“ at Soho Photo Gallery New York. February 2017: Publication of a special German edition of the Bestseller „Bitter Pills“. 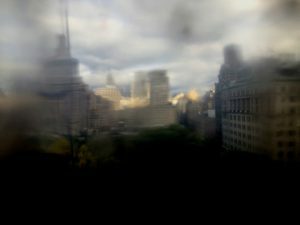 December 2016: Single exhibition “Thinking of” at Soho Photo Gallery in New York. May & June 2016: Single Exhibition “Apocalypse” at Buchhandlung Brunner in 6900 Bregenz/Austria. April 1st 2016: “Tankstelle” 6900 Bregenz/Austria, Deuringstraße 9. 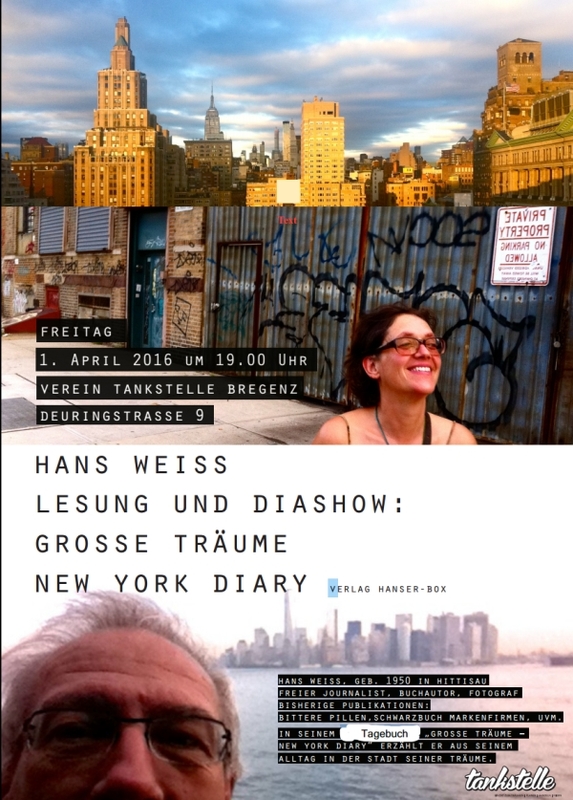 Reading and Diashow “Grosse Träume (Big Dreams) – New York Diary“. January 2016: “Tankstelle” 6900 Bregenz/Austria, Deuringstraße 9. 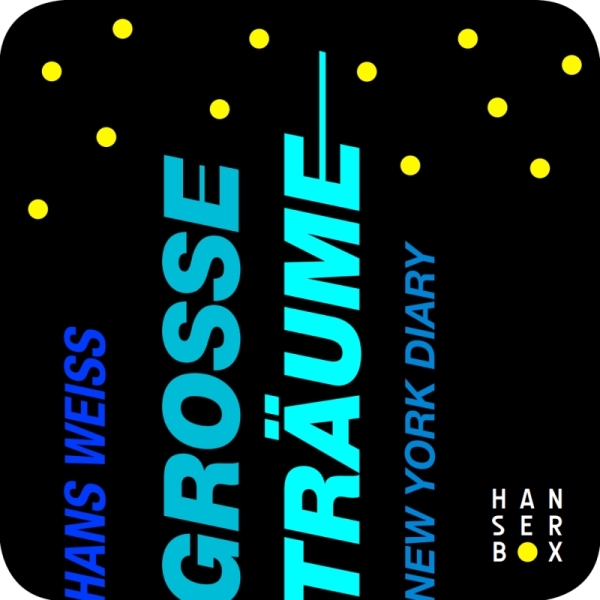 Reading and Diashow “Grosse Träume (Big Dreams) – New York Diary“. January 2016: Publication of the Korean edition of „Black Book of Brands“. January 2016: Soho Photo Gallery NY: Participation in the group exhibition “White Wonders”. 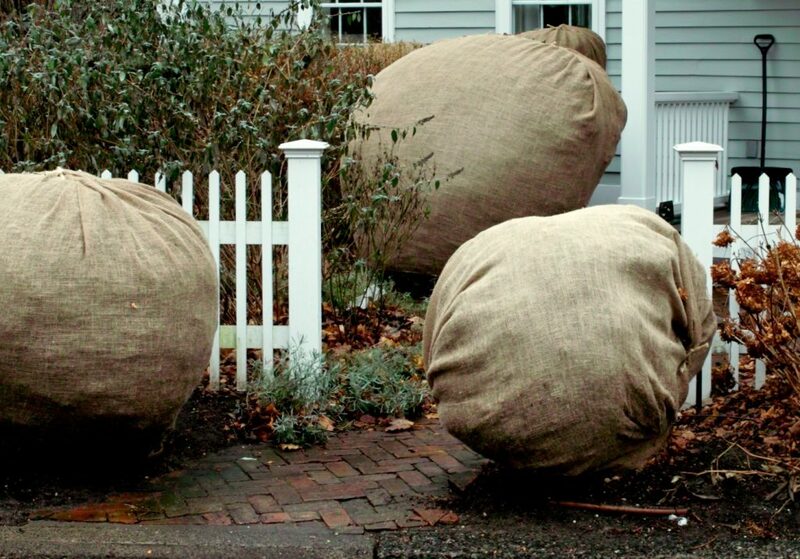 December 2015: Publication of “Grosse Träume (Big Dreams) – New York Diary”. Ebook, Hanser Box, 2,99 Euro. This is a personal diary about my stay in New York City from July 2014 to June 2015, with my wife Trudy and my stepdaughter Laura. 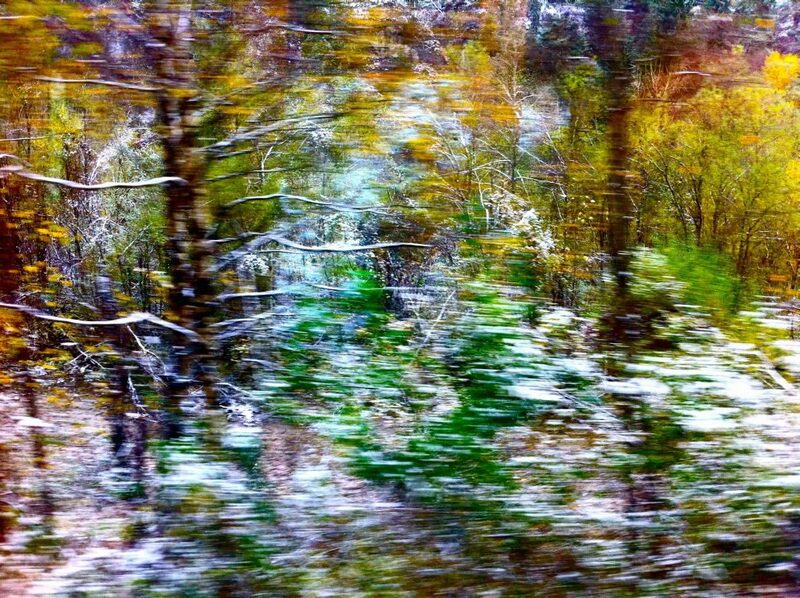 It is only text, no photos. 2015: Publication of the German edition of „Big Pharma“, edited by Mikkel Borch-Jacobsen.